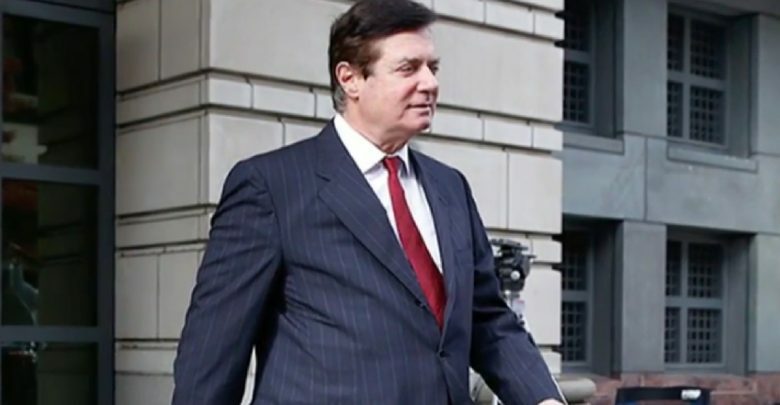 The District Court ruled that Paul Manafort deliberately lied to the Special Counsel's Office headed by Robert Mueller, violating the agreement on pleading guilty as CNN reported. “Manafort made multiple false statements to the FBI, the OSC and the grand jury concerning matters that were material to the investigation, including his contacts with his Russian associate during the campaign and later,” the message said. As it was reported, President Donald Trump's former campaign chairman Paul Manafort has been found guilty on eight counts of financial crimes. After a 16-day trial, Manafort was found guilty of five tax fraud charges, one charge of hiding foreign bank accounts, and two counts of bank fraud. The jury was unable to reach a verdict on the remaining 10 counts, and the judge declared a mistrial on those charges. Manafort faces a maximum of 80 years in prison. He faces a second criminal trial next month in Washington on seven other charges brought by the special counsel, including obstruction of justice, failure to register as a foreign agent and conspiracy to launder money. Paul Manafort is charged with laundering money and evading taxes over ten years of cooperation with former Ukrainian leaders. Previously, an investigation team released over 300 documents, which reveal the details of Manafort's cooperation with the currently disbanded Party of Regions - the-then pro-presidential and ruling political force in Ukraine.